Kopernik partners with TRANSFORM, a joint initiative of Unilever and the United Kingdom's Department for International Development, to develop and test disruptive market-based solutions for improved mosquito control in Myanmar. Protection against mosquito-borne disease remains patchy in many regions of Myanmar where government initiatives have not yet reached. In these parts of the country, people purchase consumer products such as sprays and coils to protect the home, and to try and avoid mosquito bites. Kopernik’s Last Mile Consulting will conduct focus group discussions, home-user tests and sales simulations in targeted areas of Myanmar. Emphasis will be placed on measuring behavior change and identifying business models that deliver effective market-based solutions for low-income households. We expect that the ICHP program will lead to the adoption and use of alternative, highly efficacious and safe solutions for addressing mosquito problems faced by communities living in the last mile. We conducted focus group discussions, home-user tests and pilot sales with over 400 Burmese participants in urban and rural Myanmar over a period of 1.5 years. 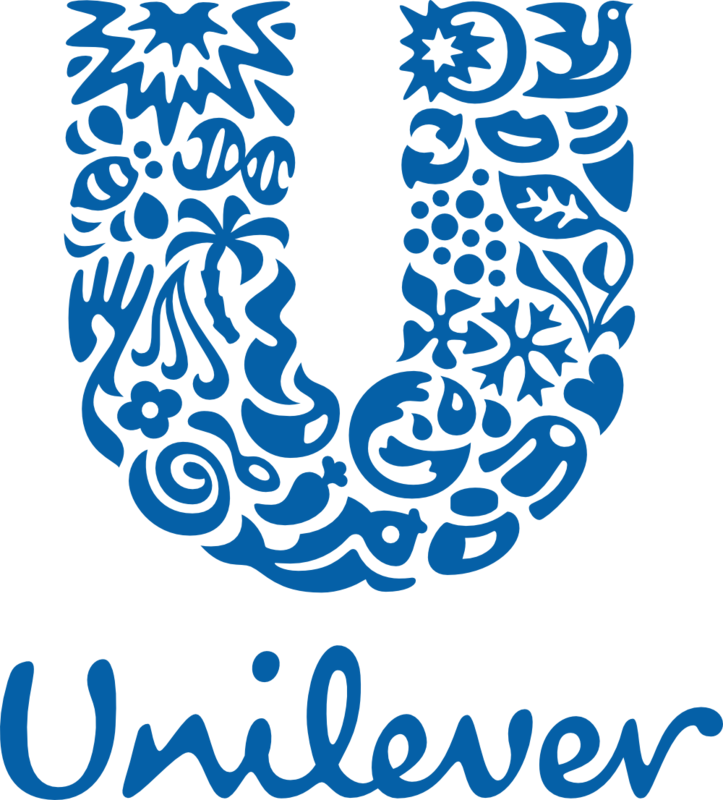 Unilever and Kopernik gathered sound results for potential product adoption in the Burmese market. The project expects to reach over 50 million Burmese population with WHO-approved market-based solutions for improved mosquito control in Myanmar that are highly efficacious.